The construction of the Charles Bridge in Prague lasted for almost 150 years making it one of the most impressive buildings of this country. 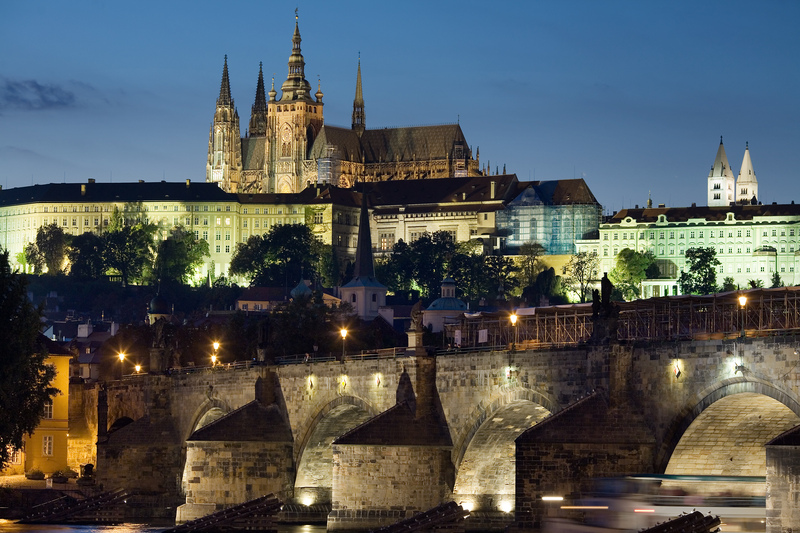 It is made out of stone that has proved as the perfect material as it still stands proudly, linking the Old Town with the Prague Castle, over the river Vltava. The bridge is used by pedestrians only and because of that there are many stands offering souvenirs along the way. Besides a rich and interesting shopping offer, the tourists are able to enjoy the view from the bridge and its design. 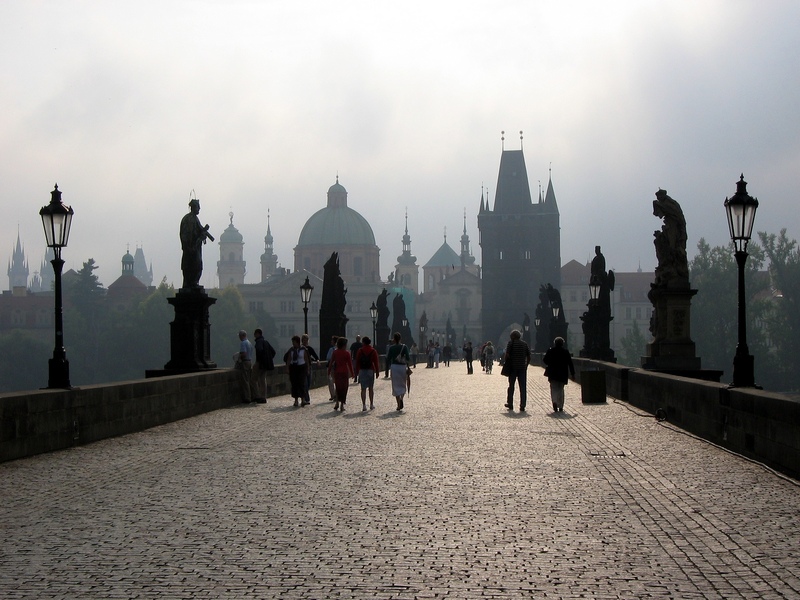 The Charles Bridge is embellished with 75 statues and a tower on each end. 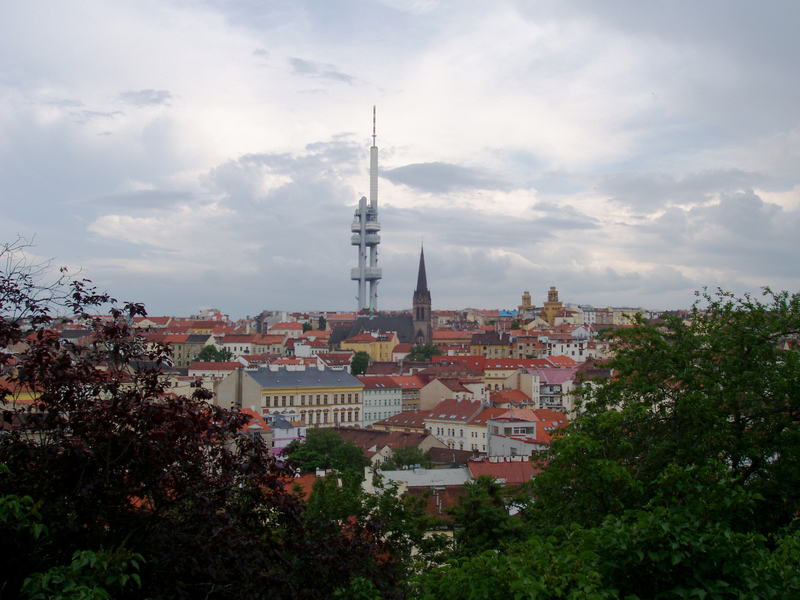 Enjoy in the natural side of Prague, far away from the crowd. Petrin Hill is a hill in the city area with many parks ideal for hikers. Standing some three hundred meters above the city, this hill is a popular destination for those who’d like to see the city from different angle. Petrin Hill is exactly the place that gives you that opportunity. 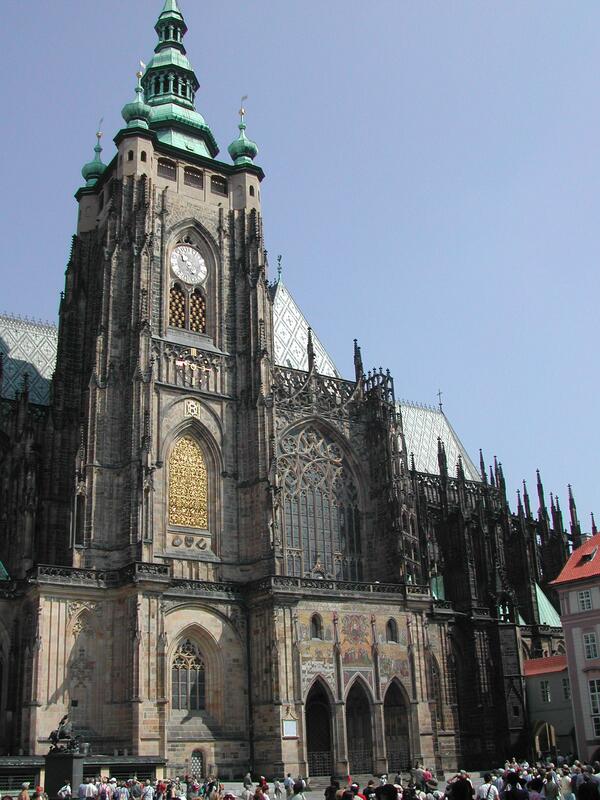 In the late ninteteenth century, Prague people were impressed with the Eiffel Tower in Paris and built something similar. 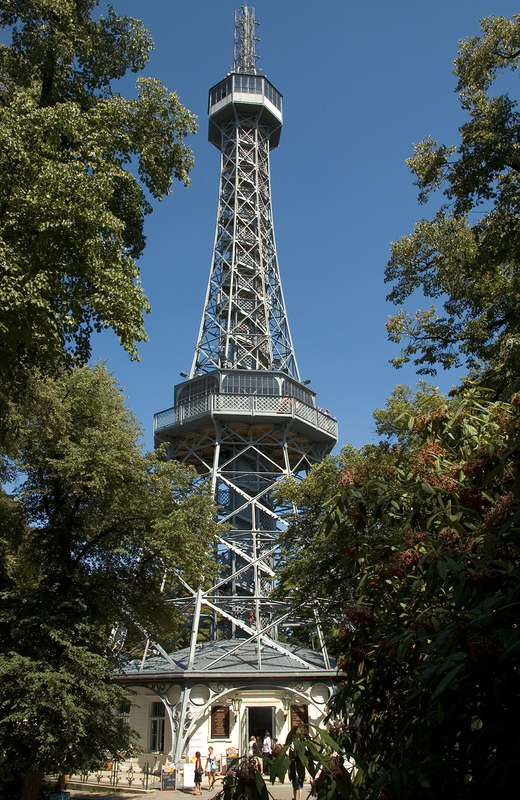 The Petrin Lookout Tower is more that 60 meters high observation tower, resembling the much famous Parisian one. From the top of the tower, the view of the city is just indescribable. If you get excited visiting mysterious and intriguing places, look no further than the Old Jewish Cemetery. Why? Because no one knows how old it is, nor how many graves are there, and because of that, it has always been an inspiration for thrilling stories and conspiracy theories. It gave Umberto Eco an idea for his novel The Prague Cemetery, but unfortunately, it also served as the inspiration for the infamous work ‘The Protocols of the Elders of Zion’, which led to spread of anti-Semitism across the Europe. 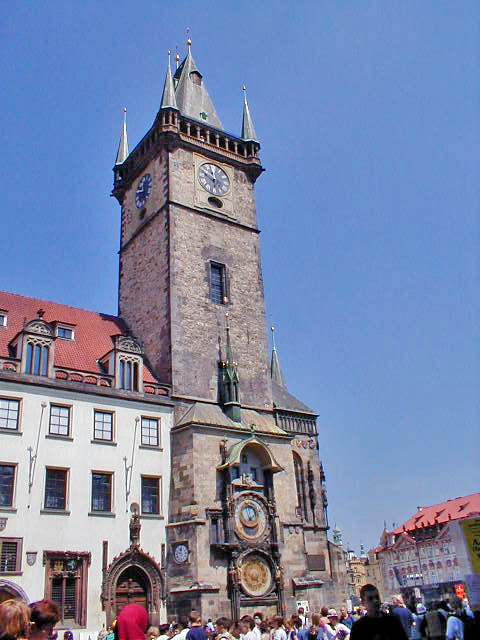 Built in the late medieval period, the Astronomical Clock was a true masterpiece of science and crafts of that time. The Orloj, as the locals call it, besides showing the time of the day, shows also the positions of the Sun and the Moon. The calendar and the signs of zodiac are also part of the Clock. One of the most historic sections of Prague, the Lesser Quarter (Malá Strana) is almost too picturesque for its own good - with its ancient burgher houses, baroque palaces, winding narrow lanes and St. Nicholas Church, the Lesser Town is a favourite setting for movies and commercials. At its heart is the Baroque Lesser Town Square. Here, and all around in the cobbled side streets there are small shops to browse, churches to explore and traditional Czech pubs and restaurants to discover; some of which with fine views over the river. 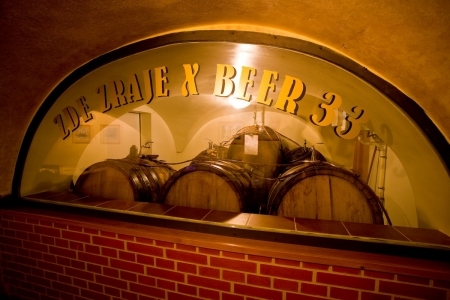 To feel the true spirit of the Czech capital, you’ll need to taste the proper food. 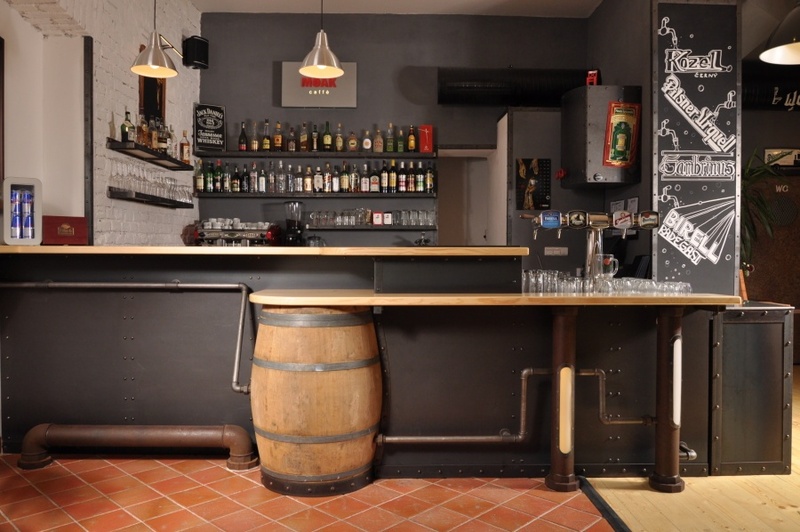 The family restaurant, U Kroka, offers to you specialties from the Czech national cuisine. The atmosphere in the restaurant is outstanding – pleasant and cheerful staff and wonderful interior. Not to mention the area of the city, in which U Kroka is. Located between the river and the historic fort Vyšehrad, this restaurant is a great place to relax and enjoy your Prague moments. 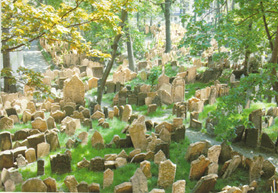 If you get excited visiting mysterious and intriguing places, look no further than the Old Jewish Cemetery. Why? The construction of the Charles Bridge in Prague lasted for almost 150 years making it one of the most impressive buildings of this country.